Seikomart returns to its classic-style roots with the mind’s eye 空 by minddrive, who’s also released on Kaiseki Digital. 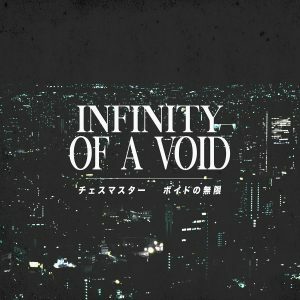 This is a straightforward, old-school rendition of vaporwave as it was in 2011, with a whole bunch of short tracks that elicit that mindless nostalgia of the 80s and early 90s. Recommended for fans of computer slime and 骨架的. It’s available as a pay-what-you-want digital download.